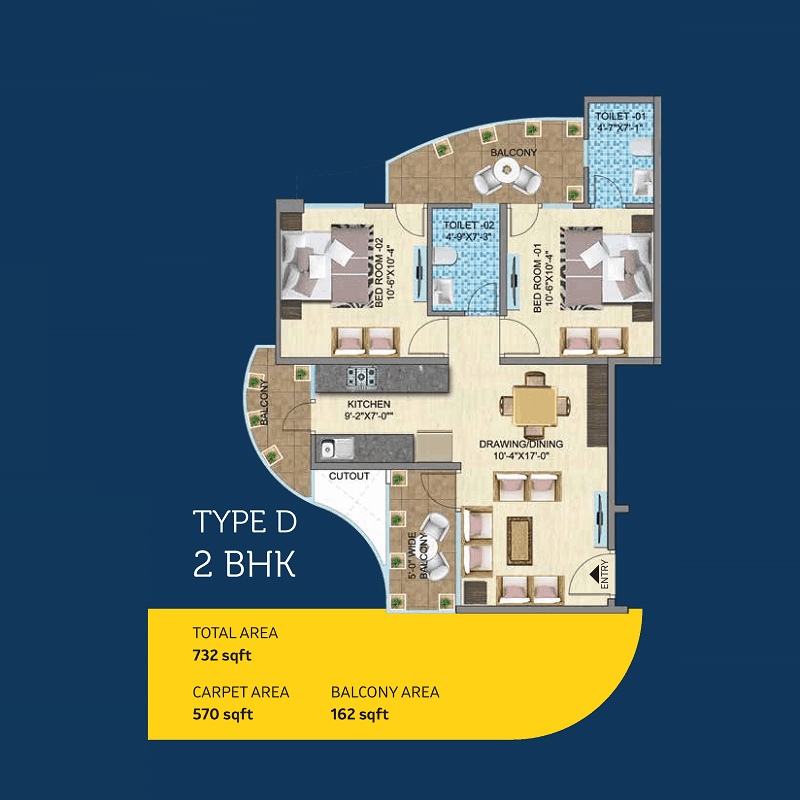 Mahira Homes launched another affordable housing project Mahira Homes Sector 103 Gurgaon is situated near Dwarka Expressway under HUDA Affordable Housing Policy 2013. 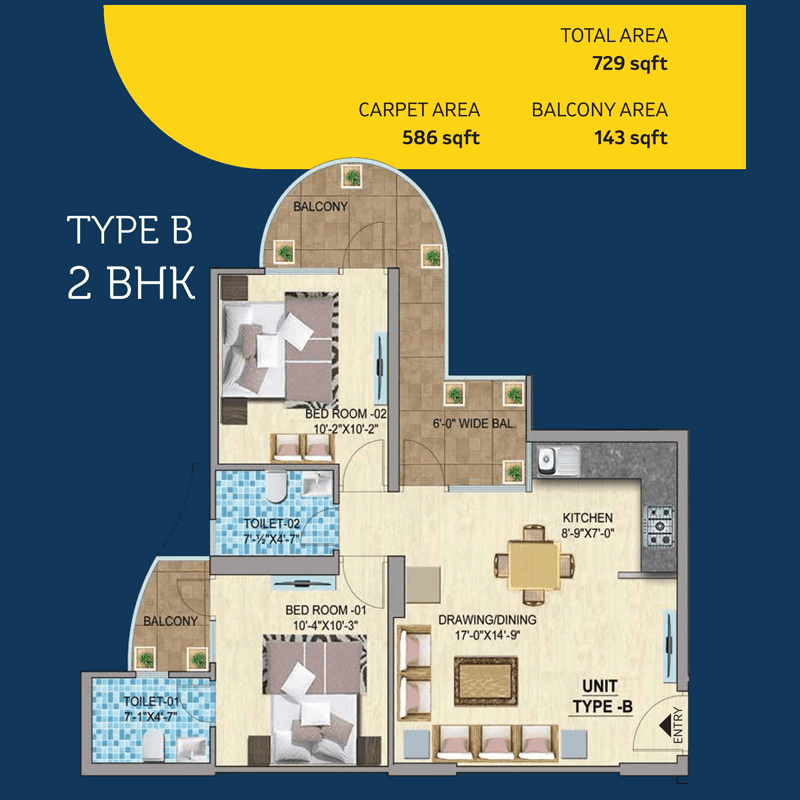 Mahira group Offers 2BHK Residential Apartments under Pradhan Mantri Awas Yojna with benefits of 2.67 lacs PMAY subsidy and also approved by RERA. 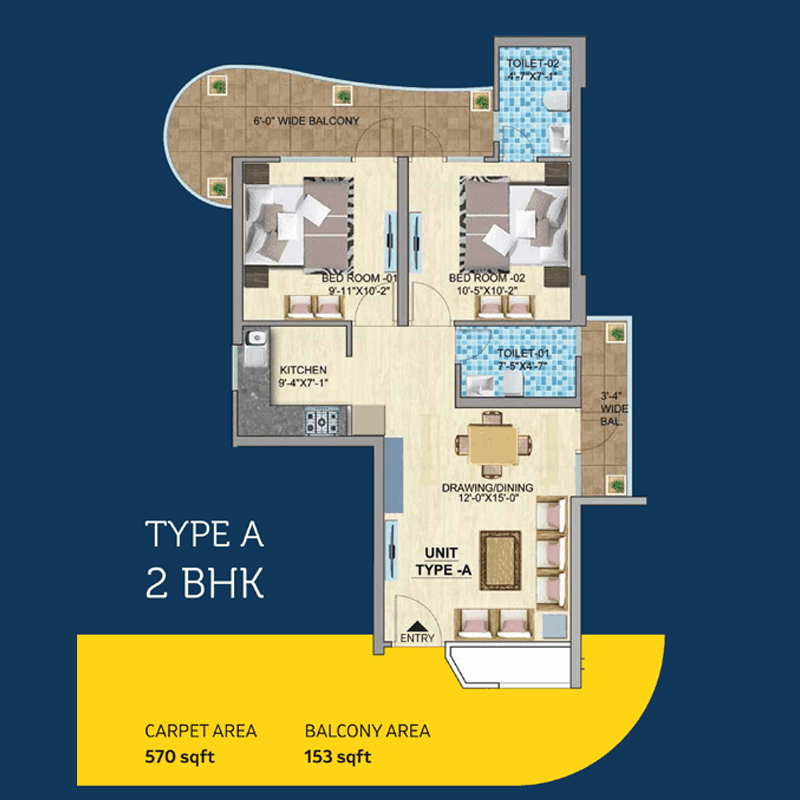 Mahira Sector 103 Dwarka Expressway gives a high-class lifestyle at an affordable price. File No.LC-3759A License No. 31 of 2019 dated 01.03.2019 for 5.40 acres land. No of Towers 8 with 800 Flats. Children parks and playing area. 24X7 electricity supply and CCTV observation. Creche area and Community Hall. 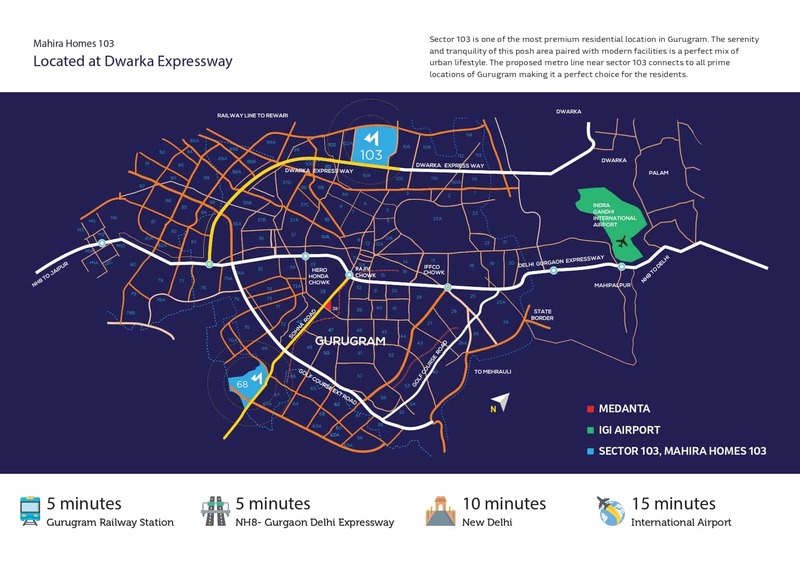 Sector 103 is one of the most premium locations near Dwarka Expressway Gurugram. 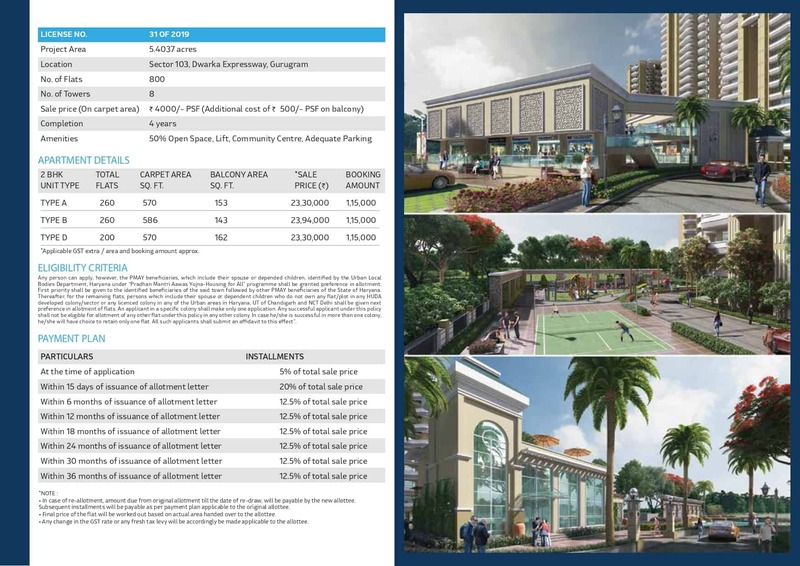 Near By Malls, Shopping Complex, Multiplexes, Hospitals and Schools. 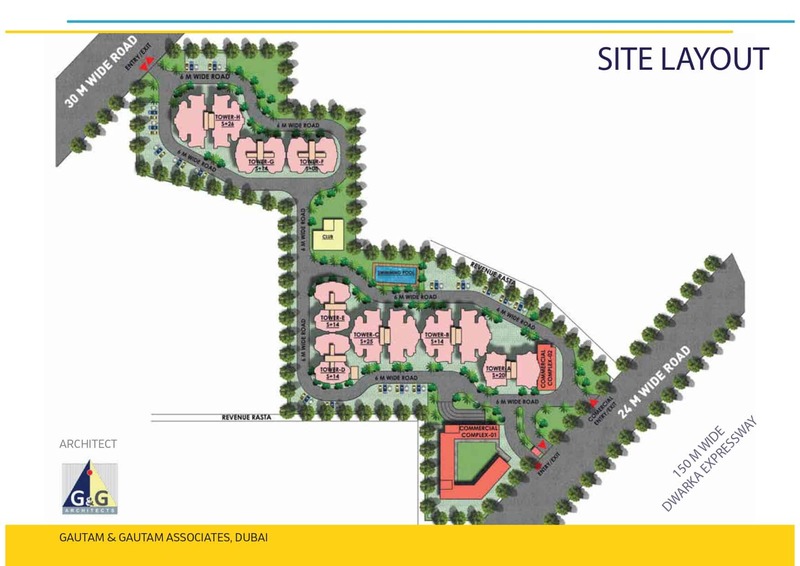 15 minutes drive from IGI Airport. Easy & Smooth connectivity from NH-8 and Delhi. A multifaceted and multi-dynamic group based out of the millennium city Gurugram, Haryana; Mahira is holding organization to other differing organizations, beginning with Real Estate, Construction, Education and Mining, the group has forayed into different organizations like Filing Stations, Food Chain and Hospitality over the past decade of its reality. Mahira Group resounds Competitiveness, Energy and Strength and holds them as its basic beliefs. Spread crosswise over northern India, crosswise over the business, Mahira Group under a powerful initiative of Mr Sikandar Singh is effectively inducing its pioneering collaborations into helpful raids and ready to turn into the main aggregate. In a milieu where development organizations are multitudinous, we mean to relate the name of Mahira Group with dependability, reliability, reasonable dealings and timeliness; a name that produces certainty and motivates trust: that is our main goal.